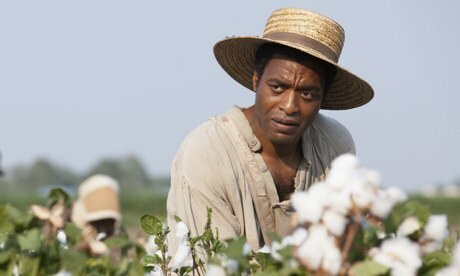 This month sees the UK cinema release of Steve McQueen’s brilliant and brutal new film, 12 Years a Slave. McQueen has been vocal in condemning cinema’s wariness in confronting the subjects of slavery and race, and his film has galvanized a new interest in the unspeakably ugly period in American history. Based on Solomon Northup’s 1853 documentary, 12 Years a Slave takes an unflinching look at the story of a free black man from New York who is abducted and sold into slavery. 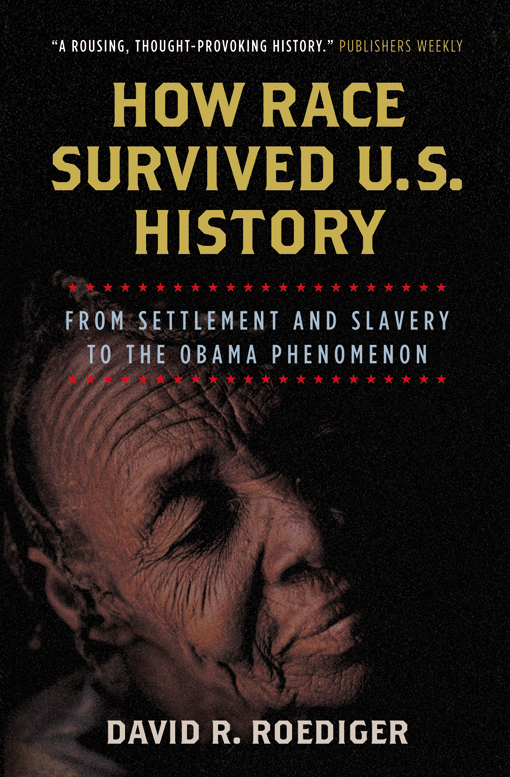 Verso has long held a commitment to telling similar stories, and we now present a selection of books as the essential starting point for those looking to learn more about the roots, events and legacies of slavery and racial tensions in America and the world. Amongst the most consistently vocal on these subjects is Robin Blackburn, whose output features extensive overviews of the period and people. Blackburn’s voice is always passionate and assertive. We recommend The American Crucible, Blackburn’s vivid account of the rise and fall of the slave economy. Blackburn presents a commanding overview of the anti-slavery movement, and argues that abolitionist ideals are a cornerstone of the values we hold dear today. A similarly essential look at the birth of slavery can be found in The Making of New World Slavery, Blackburn’s masterful depiction of commerce and the burgeoning consumer markets as the driving force behind the rise of plantation labor. 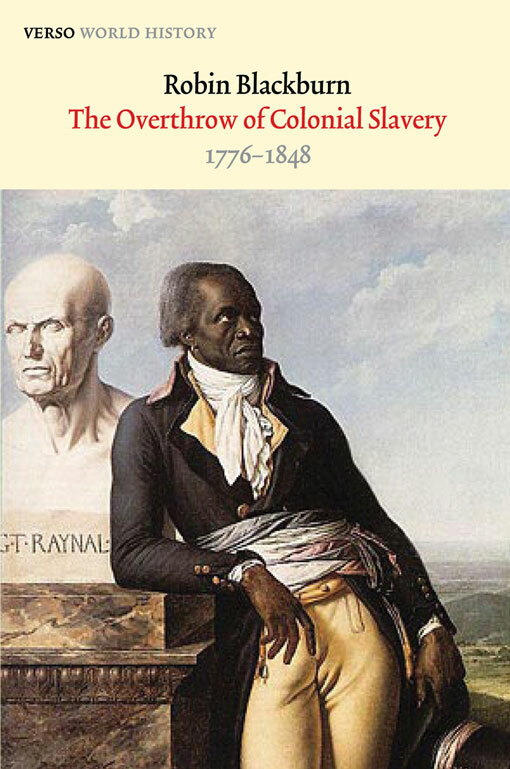 Elsewhere, Blackburn’s The Overthrow of Colonial Slavery: 1776-1848 takes a similarly incisive look at the first emancipations and provides a bold and compelling tale of one of the most revolutionary periods in history. Elsewhere, David Roediger is another authoritative voice on the crimes committed in the name of race. 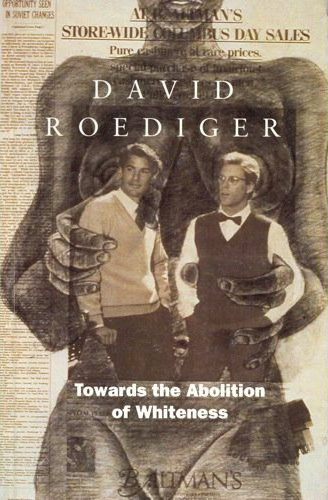 In Towards the Abolition of Whiteness, Roediger presents a selection of essays, which examine how the continued myth of whiteness helps perpetuate an acceptance of the oppression of others. 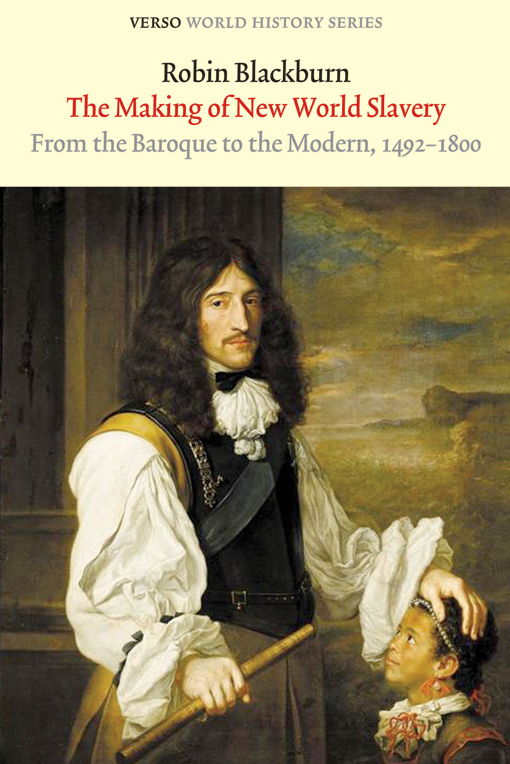 In How Race Survived US History, Roediger presents a rousing and absorbing account of the role of race throughout the centuries, from the creation of the idea, to the exploitation and suppression it has caused. 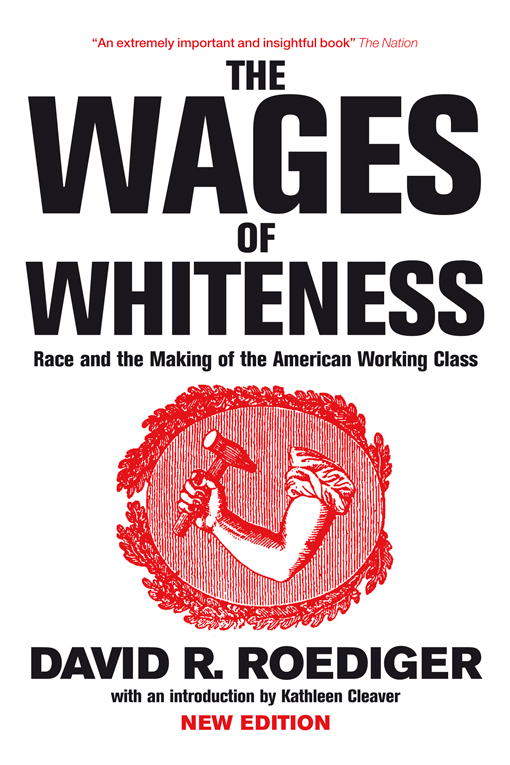 In The Wages of Whiteness, Roediger provides an original study of the formative years of working-class racism in the United States. He argues this is underpinned by a complex series of psychological and ideological mechanisms that bolster racial stereotypes. Roediger's new and acclaimed work, Seizing Freedom: Slave Emancipation and Liberty for All, focuses on the stories of former slaves after the American Civil War and the abolition of slavery. Using newfound sources, alongside accounts from the newly freed slaves themselves, Seizing Freedom documents the process of self-emancipation of the slaves, restoring to them a historical agency and insisting on the struggle's continuing relevance. 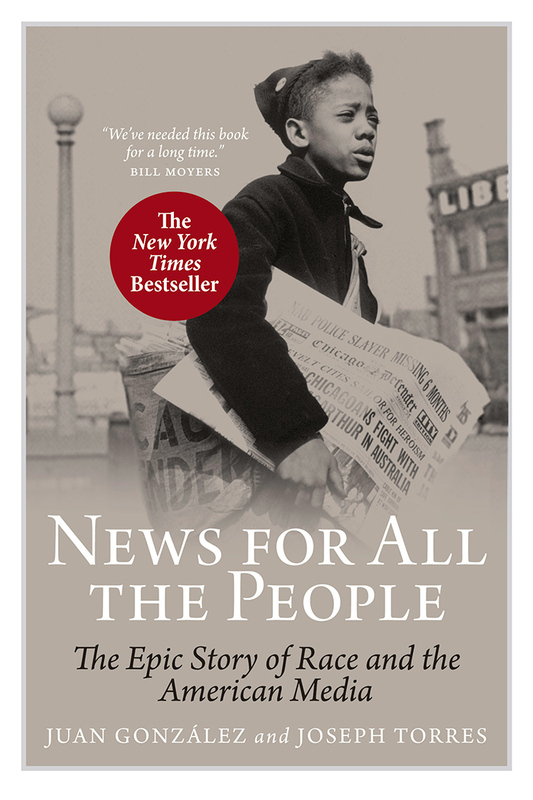 In the New York Times bestseller News for All the People, Juan Gonzalez and Joseph Torres have crafted an engrossing and visceral narrative history of the role of race at the heart of the American media. The book has been called a “masterpiece” by esteemed scholar Robert W. McChesney, and has proved itself as a truly definitive and exquisite history of the American media. 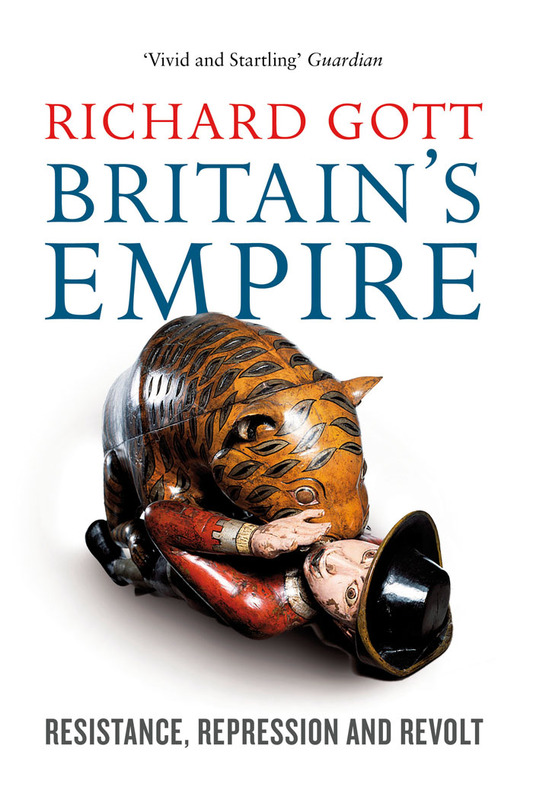 Richard Gott’s Britain’s Empire, meanwhile, is a magisterial history of Britain’s colonial crimes. Gott’s provocative work unearths all-but-forgotten stories, and demonstrates with a stimulating clarity that violence was a constant and integral park of the maintenance of the British Empire. 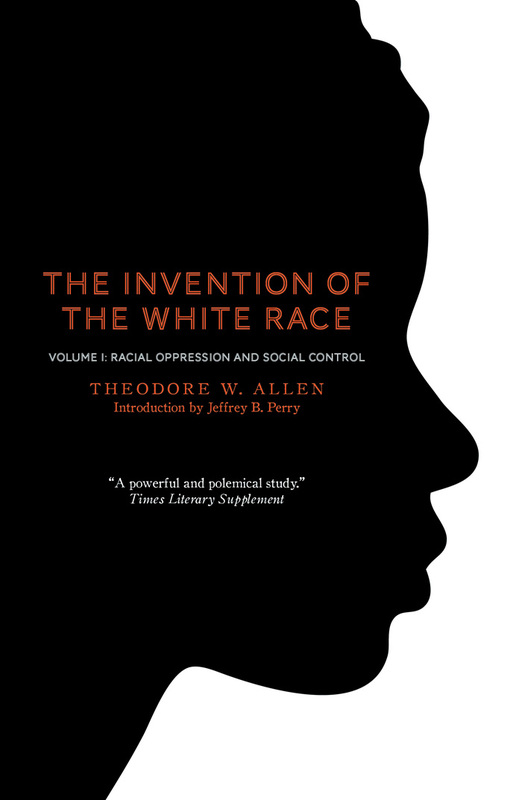 Broader stories can be found in Theodore Allen’s trailblazing two volumes of the book The Invention of the White Race. 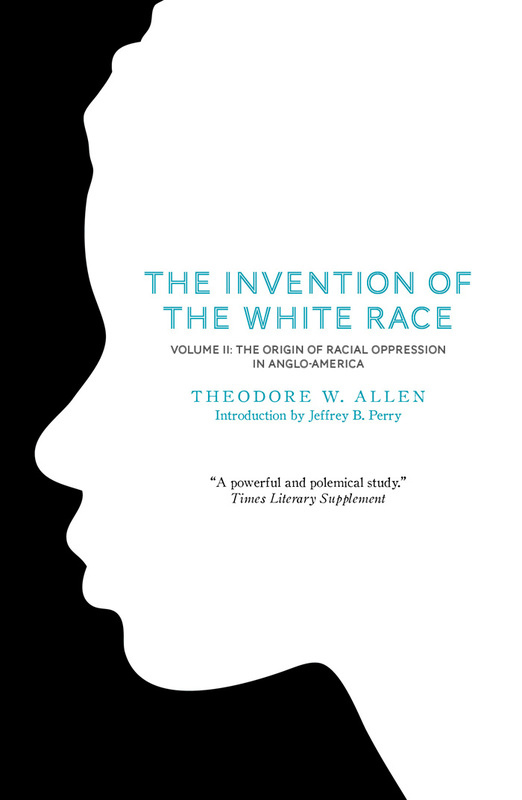 Allen’s account of how whiteness and race were formed as social constructs of oppression is a fundamentally important and radical depiction of the origins of racial tension and prejudice. The illusion of race is further explored in Barbara and Karen Fields’ book Racecraft; The Soul of Inequality. Racecraft tackles assumptions in the same forthright manner as Allen, as the authors assert that the practice of racism produces the artifice of race. This myth is so pervasive in society and perpetuates all manner of monstrous crimes. Another is Manning Marable. 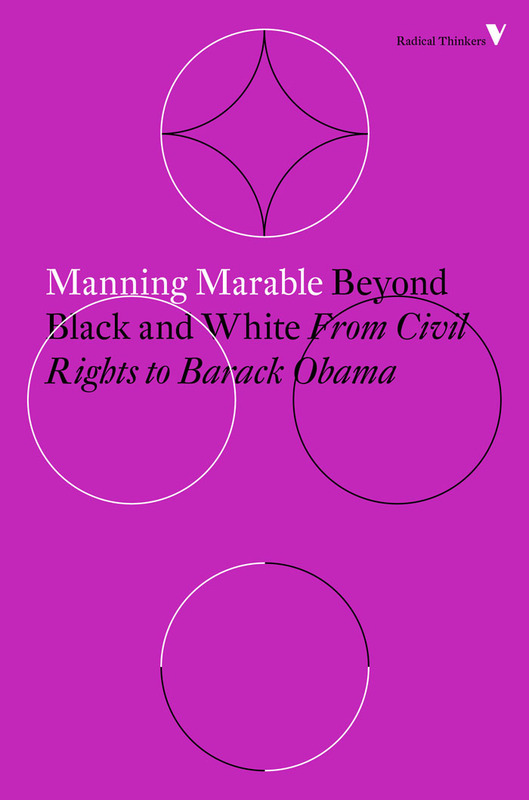 In Beyond Black and White, Marable displays why he is considered the foremost radical black intellectual with a vital examination of the racial divisions still plaguing America. Marable’s call for an uprooting of the ‘new racism’ is as substantial as it is groundbreaking. 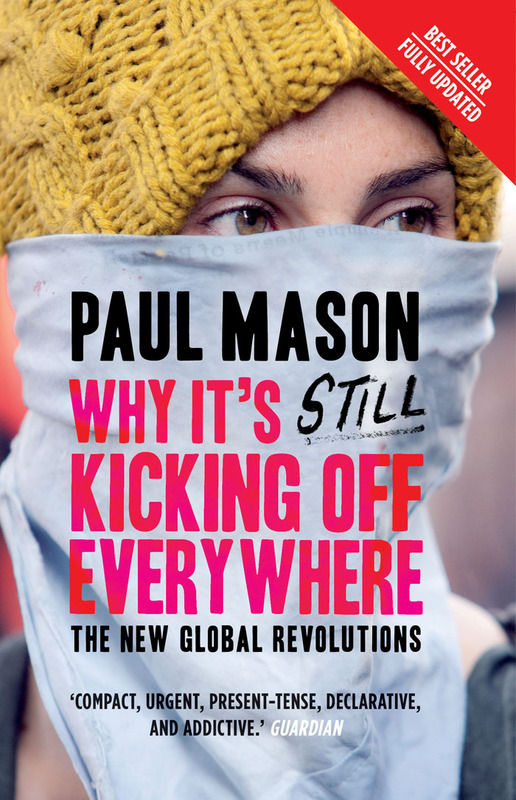 In the general spirit of defiant tales, we recommend the Paul Mason’s pertinent and addictive Why It’s Still Kicking Off Everywhere: The New Global Revolutions. Mason’s blend of urgent, first-hand reportage and historical analysis makes for a thrilling overview of today’s networked revolutionary spirit. Mason’s grasp of the past, present and future of global revolt makes it a vital companion to anyone interested in radical upheavals of social norms. Verso has published numerous books on black experience and racial conflict in more modern times. 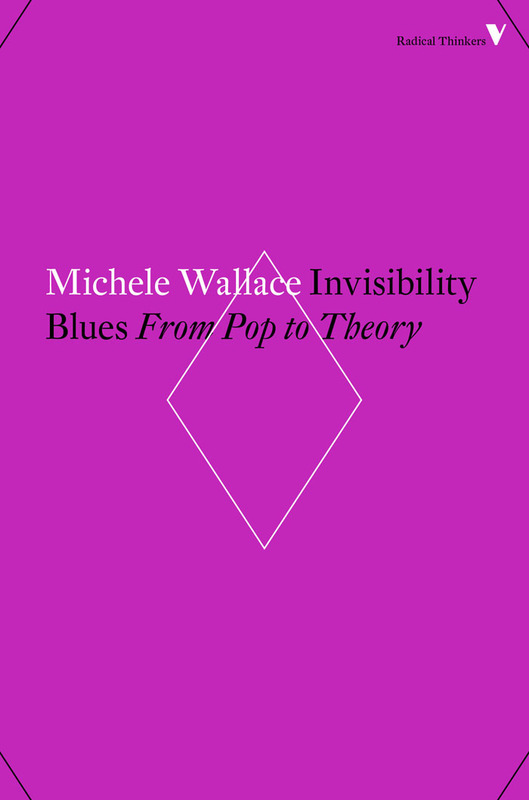 Strongly recommended is Michele Wallace’s Invisibility Blues, a pioneering and monumental work of black feminism. Wallace has long been at the forefront of African-American cultural criticism, and this bold and clear-eyed book delves into the tensions between race, gender and society in America. It’s a virtuoso piece, as Wallace walks us through her youth in Harlem; incisive commentary on the underrepresentation of black voices across society; and her thoughts on the legacy of such figures as Toni Morrison and Alice Walker. 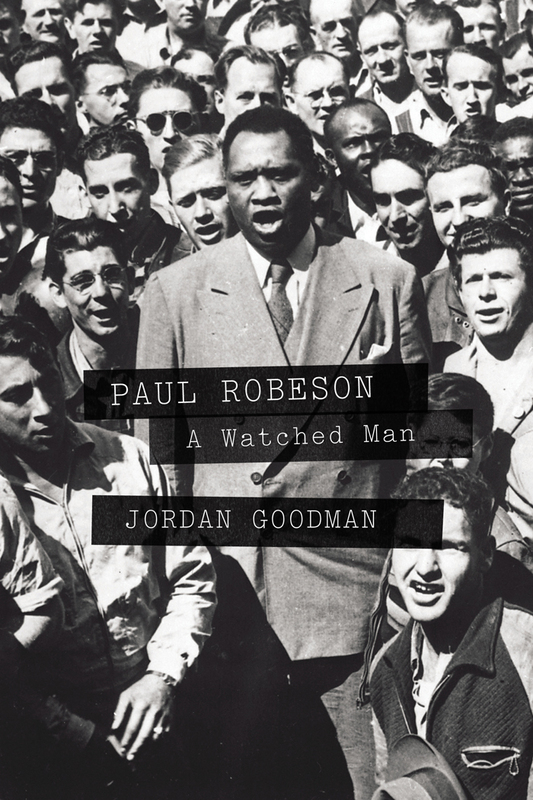 Another brilliant biographical tale can be found in Paul Robeson: A Watched Man by Jordan Goodman. Goodman’s compelling book vividly demonstrates Robeson’s life as one of the most famous performers in the world, as well as one of the most radical and vocal political activists. Robeson’s message of peace, equality and justice reverberated across the globe, and Goodman’s biography gives leaves the reader with a profound sense of the magnitude of the man and his passionate political struggle. 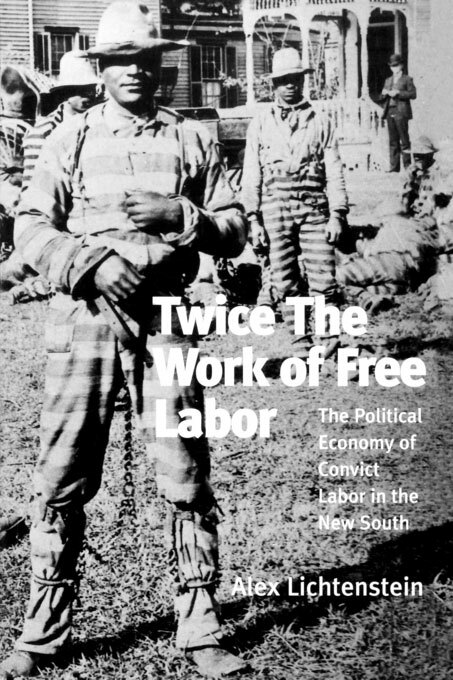 For further perspectives on the legacy of the slave trade, we recommend Alex Lichtenstein’s Twice the Work of Free Labor, another powerful account of continued exploitation in the American South. Lichtenstein’s wonderfully written book looks at the history of the Southern convict-lease system and its successor, the chain gang. Lichtenstein asserts that even emancipation, forced black labor was mercilessly manipulated not only by those who longed for the return of a slave economy, but also by the most ardent and vocal advocates of progress. Lichtenstein’s gracefully guides us through the history of southern punishment, and its inexorable links to white supremacy. His account is a key and constant reminder that the complacency and cruelty that allowed a New South to flourish can not be permitted. 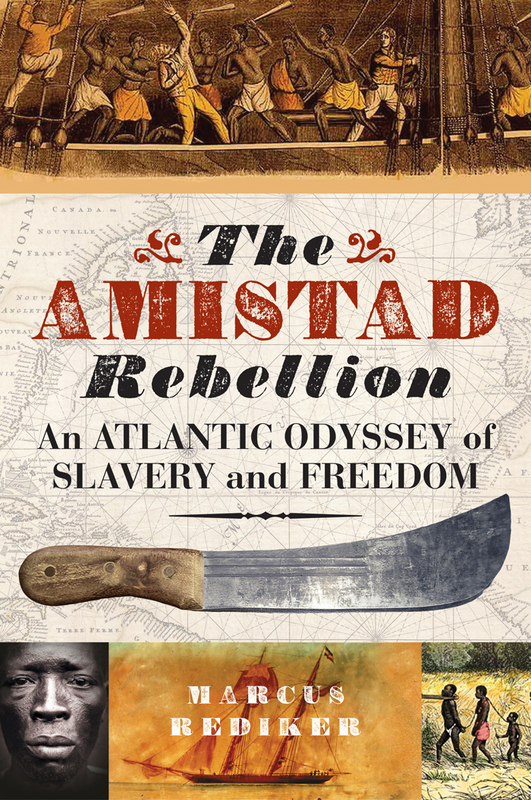 The Amistad Rebellion: An Atlantic Odyssey of Slavery and Freedom by Marcus Rediker is an intensely gripping story of rebellion and victory. On a moonless night in June 1839, the slave ship La Amistad was seized and its captain killed by the captive Africans on board. What followed was a monumental series of events, which were to dramatically alter the very nature of the struggle for emancipation. One of the most pivotal events in American history is vividly bought to life in Rediker’s book, which is essential for those looking for compelling narrative in the vein of 12 Years a Slave. 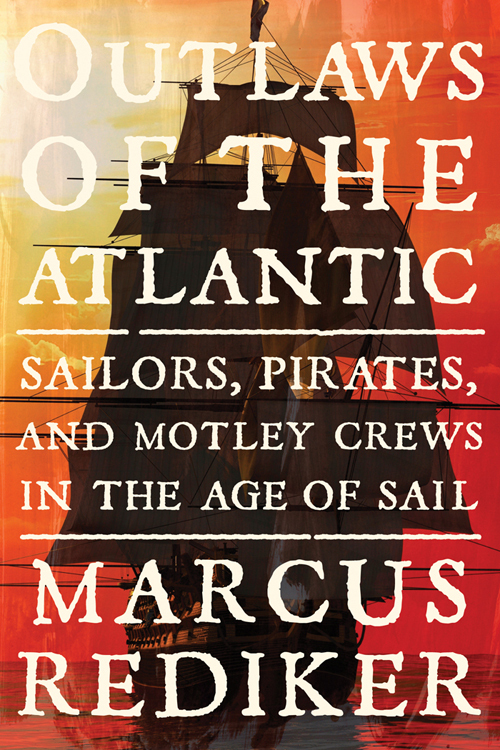 Also forthcoming for Verso is Rediker’s Outlaws of the Atlantic, another enthralling adventure into maritime history. Scheduled for May 2014, Rediker presents a tale of the servants and outlaws of the sea from their perspective, showcasing how their experiences were intertwined with the rise of capitalism, and the formation of race and class. 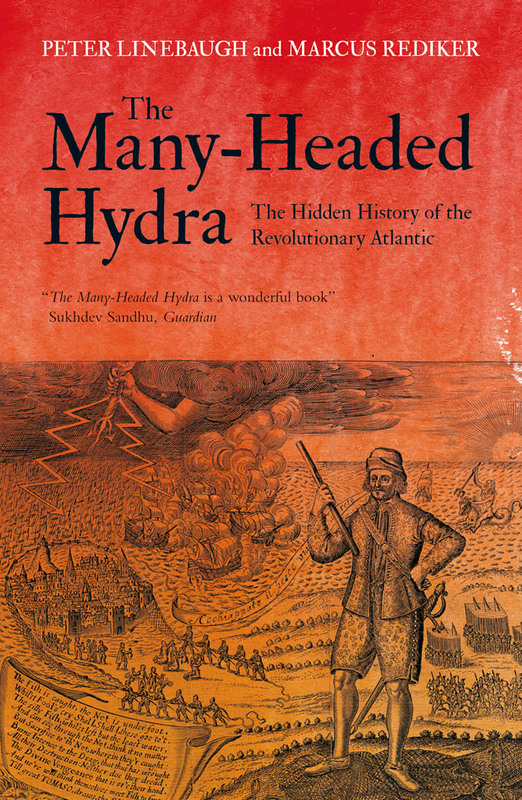 A further Atlantic perspective on American history can be found in Rediker’s The Many-Headed Hydra: The Hidden History of the Revolutionary Atlantic written with Peter Linebaugh. The book marvelously illustrates the myriad of revolutionaries who resisted captivity and oppression on the high seas. Rediker and Linebaugh demonstrate enormous flair in uncovering the hidden stories of the dispossessed. In The Black Atlantic, Paul Gilroy makes a rallying cry to liberate the disparate forces of cultural nationalism from the disparate camps. Gilroy asserts that a culture is not specifically African, American, Caribbean, or British, but instead part of a larger black Atlantic culture. This culture transcends ethnicity and nationality, and Gilroy’s assertion of it is at once stimulating, rich, provocative and vital. 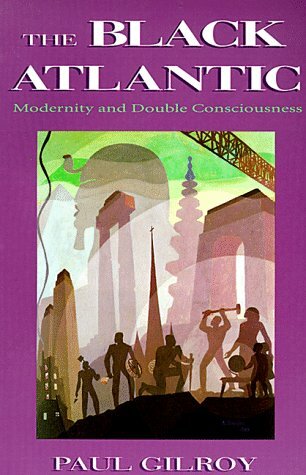 In its unflinching challenges on the assumptions of cultural studies, The Black Atlantic is an enormously enriching read. 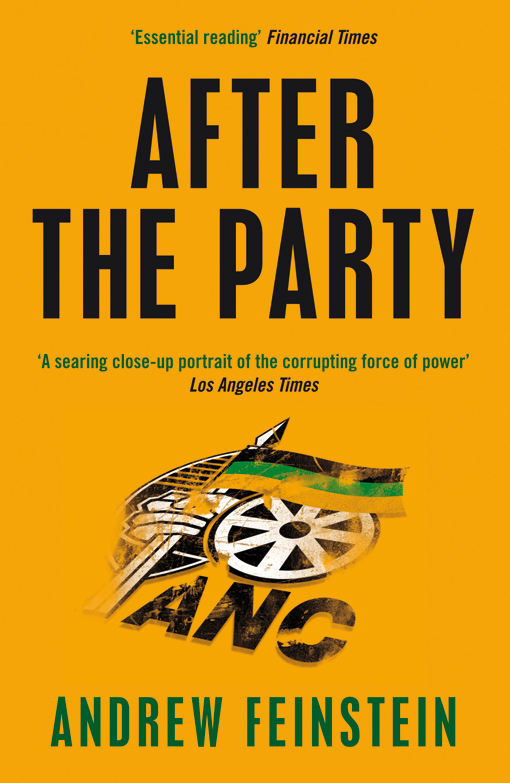 Andrew Feinstein’s After the Party is 'the most important book about South Africa since the demise of Apartheid' (Scotsman). Feinstein’s anger and disillusionment translates into a searing indictment of the establishment’s corruption. A cautionary tale that asserts that liberation’s legacy can wither. 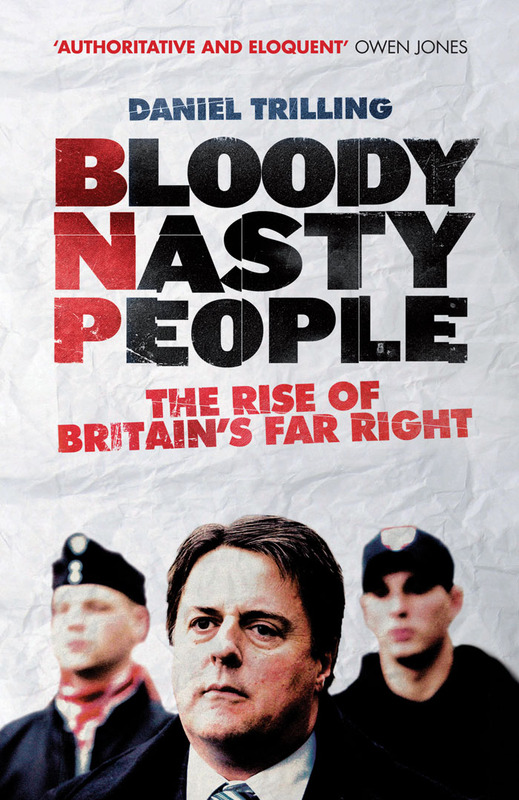 Elsewhere, Daniel Trilling’s Bloody Nasty People is amongst the most instructive and cogent accounts of the continual trend of far-right extremism and racism in modern Britain.